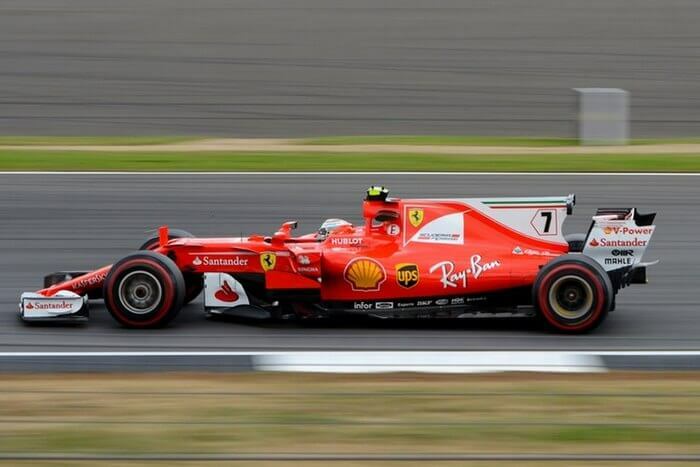 The Formula One Grand Prix 2019 in Montreal is one of the best attended motor sports event in the world. Few places embrace their Grand Prix weekend as enthusiastically as the French Canadian city of Montreal. Montrealers know how to entertain the F1 crowd visiting. EnVille temporary housing offers you individual, group or corporate services customized to your needs at highly competitive prices. Whether you are planning for two or four nights, or decide to spend the full month in Montreal, let us plan your stay. Staying in an accommodation downtown Montréal, you will be in the heart of this unique French city in North America. Complete your Grand Prix experience by staying at one of EnVille’s apartments and benefit from all the activities of the city including Montreal’s music festivals and renowed exhibits. How about staying a bit longer after the Grand Prix and celebrate world music during the Montréal International Jazz Festival ? Enjoy outdoors activities. Just walking distance from your temporary apartment you can enjoy various activities such as water sports, city bike riding, shopping and much more. After a full day of activities, relax at some of our apartment’s private gym, salted swimming pool or steam bath. If you need anything just ask EnVille, they are there to help you 7/7. 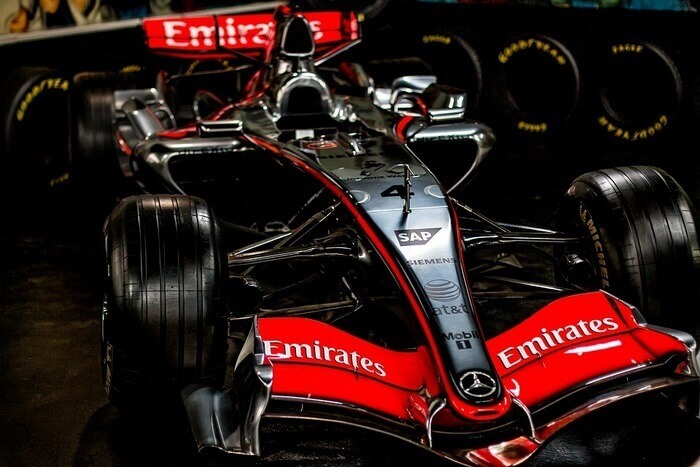 Offer yourself a memorable experience for the 2019 F1 Canadian Grand Prix. 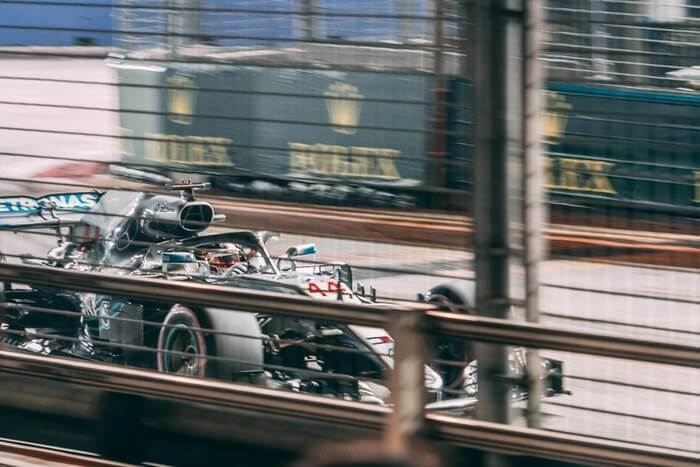 In a unique setting and spectacular backdrop, Montreal’s charm is the second largest city in Canada and EnVille makes this F1 Grand Prix sport event a ‘must-attend’.